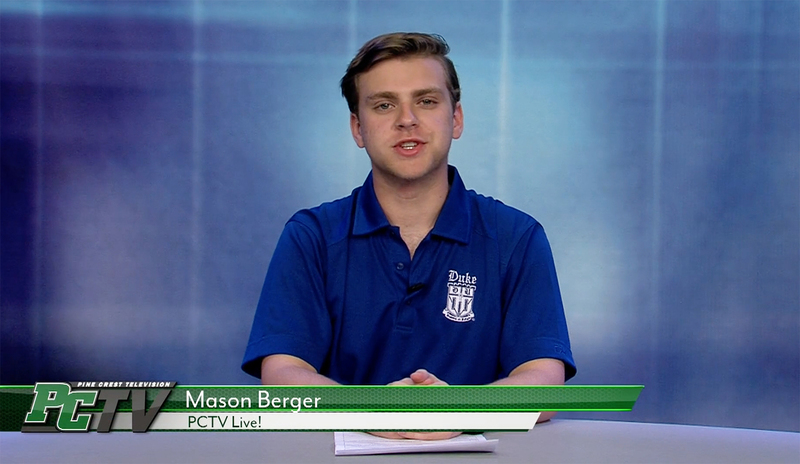 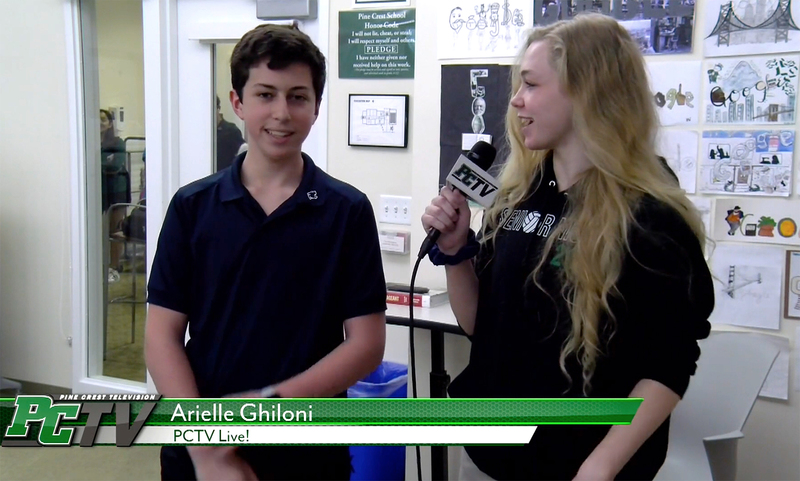 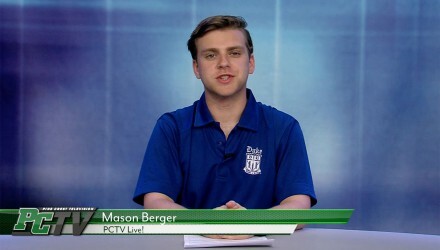 In today’s PCTV Live! 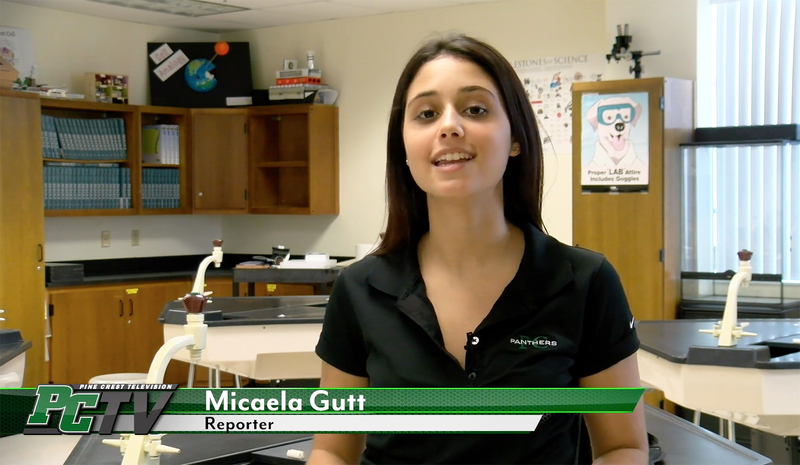 see how Pine Crest students participated in the March for Our Lives. 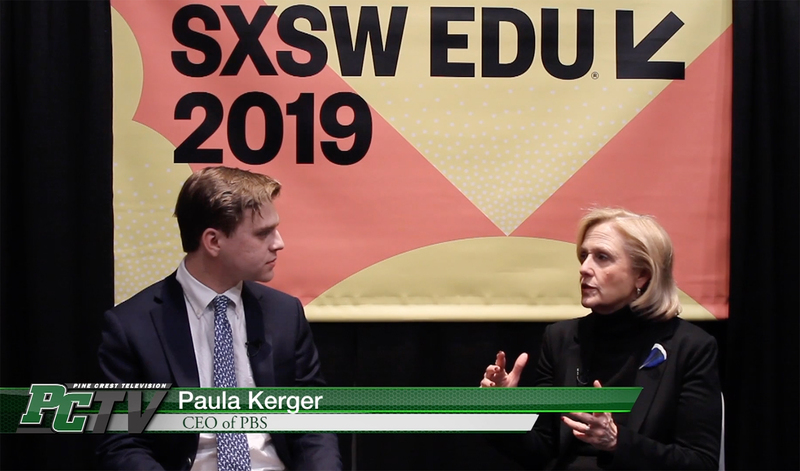 We launch a new series about the special connections in the Upper School.